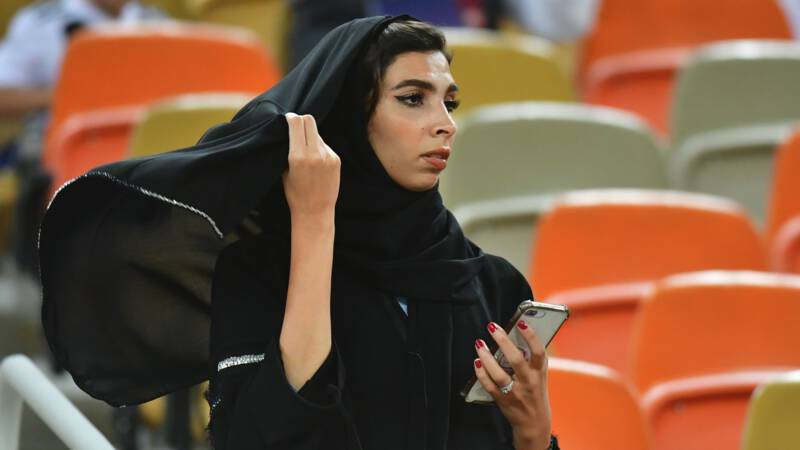 Home / netherlands / Apple and Google criticism, Saudi "follow-me app for women"
Apple and Google criticism, Saudi "follow-me app for women"
Human rights groups criticize Apple and Google for providing controversial apps developed by the Saudi Ministry of the Interior. With the Absher app, men can follow their wives, sisters or daughters and give them the ability to send SMS and travel when using their passport at the border. This app is available on iTunes and Google Play. Amnesty International and Human Rights Watch say that technology giants must review Absher on Insider, an American media outfit. The two companies did not respond to the website. Yasmine Mohammed, a Canadian Muslim and Saudi regulator critic, said the Saudi government is helping to implement "sexual racism". According to activists, this app is one of the reasons women are trying to escape that country. In Saudi Arabia, women are permitted by law to travel with the permission of their male guardian.